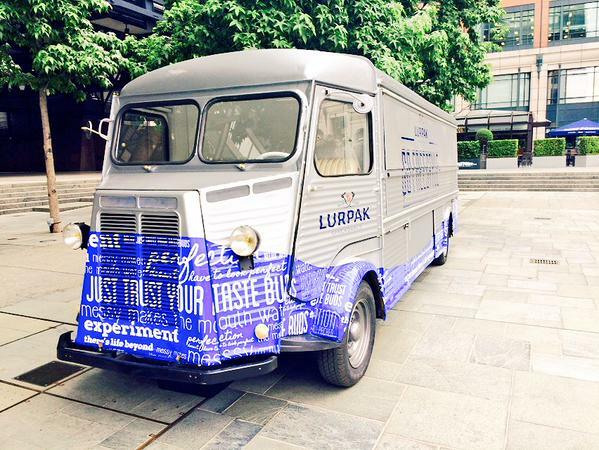 In London in the next few weeks? 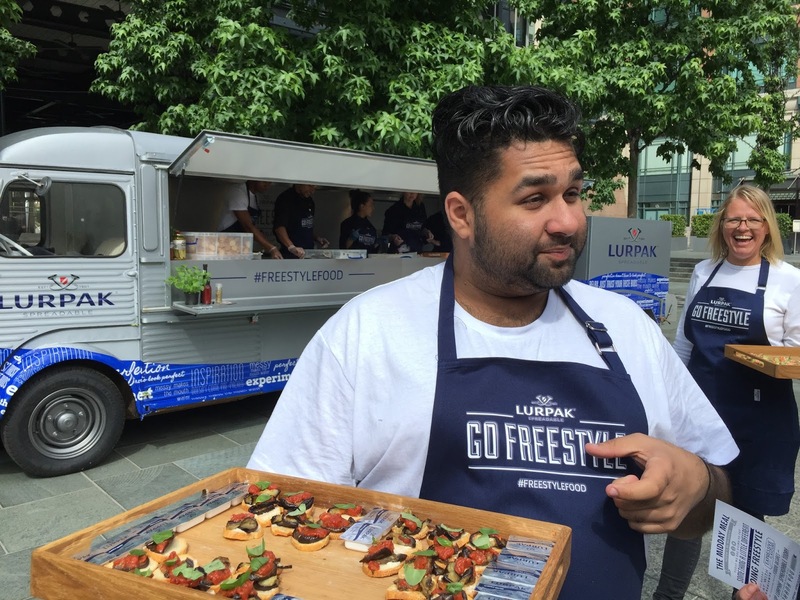 Get FREE lunch from Lurpak. 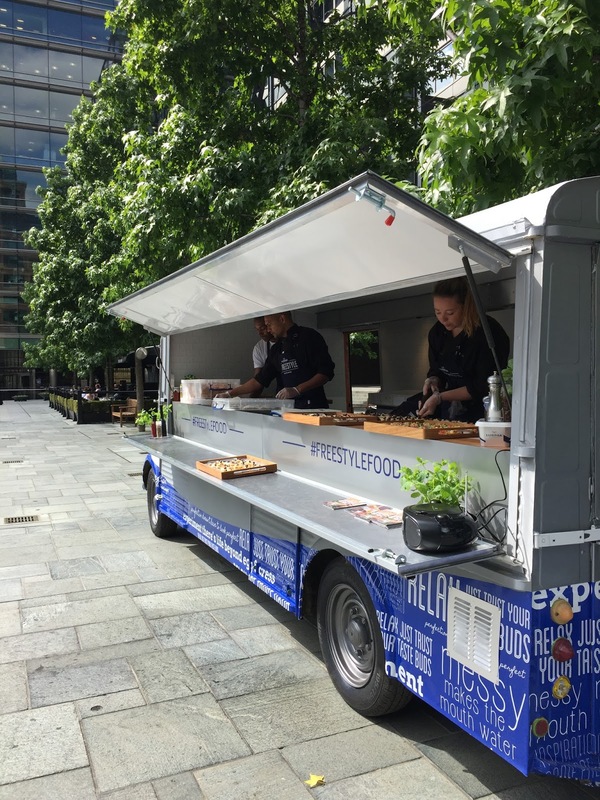 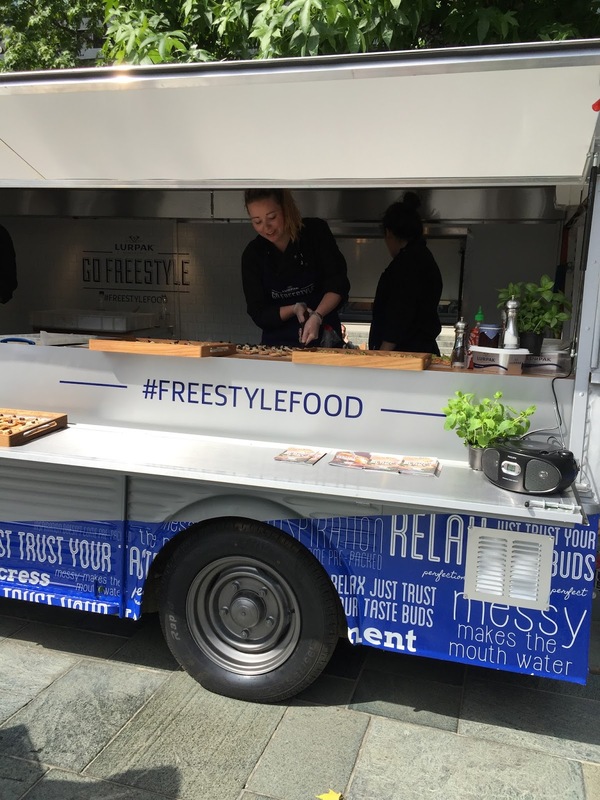 If you are in London over the next few weeks check out Lurpak’s Freestyle Food Truck serving up a refreshingly exciting new range of top freestyle sandwiches and crostini style canapés to hungry lunchers absolutely FREE of charge.